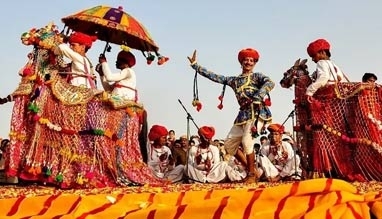 Rajasthan is a dream destination for tourists. The variety of tourist attractions ranges from places with awesome scenic beauty to place with a lot of historical significance. 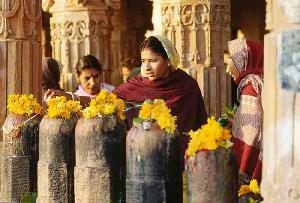 There are also a number of religious places in Rajasthan that also attracts a large number of devotees. 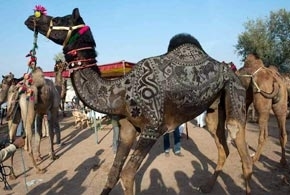 The fairs and festivals of Rajasthan have also gained a lot of popularity among tourists. 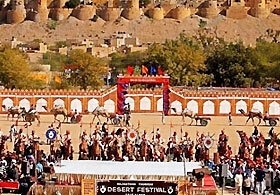 These fairs and festivals are the right places to visit in order to have a detailed look of the rich culture and tradition of Rajasthan. 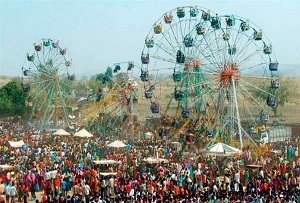 Some of the fairs and festivals also have a religious significance. 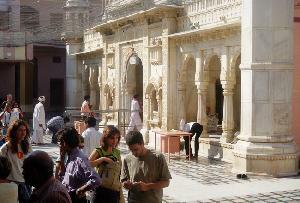 These helps in adding a lot of variety to Rajasthan Tour. 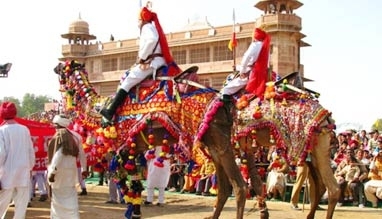 The Kajli Teej festival is one of the most popular festivals in Rajasthan. 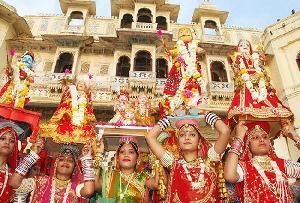 Though the festival is celebrated in various parts of Rajasthan but Kalji Teej festival of Bundi is most attractive. 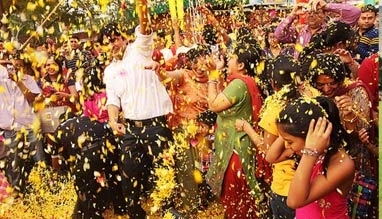 Kalji Teej festival has a number of unique features. 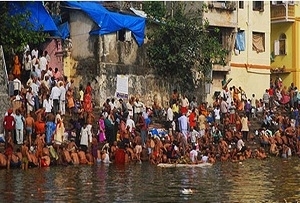 It is almost a month long event beginning with the monsoon season of July and ending in August. 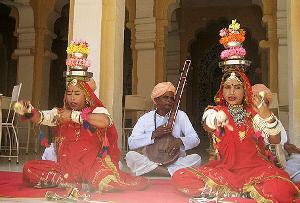 Bundi’s Kalji Teej is different from other parts of Rajasthan as the other places celebrate it on the third day of the month of Shravana. 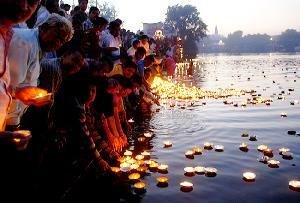 On the contrary, Bundi celebrates it on the third day of Bhadra. 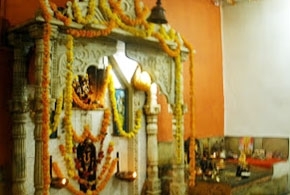 Kajli Teej festival of Bundi also includes a number of other traditions and practices. 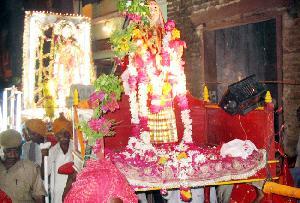 The huge procession of goddess Teej is an integral part of the festival. 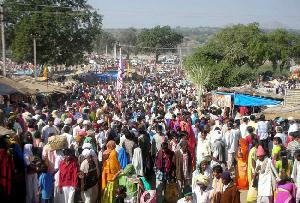 This procession travels through various parts of Bundi. 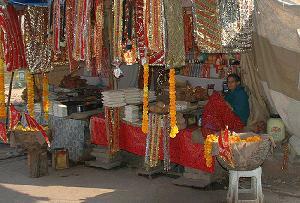 It travels through the main bazaars and ultimately stops at Azad Park. 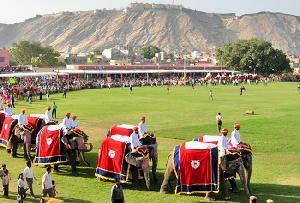 It is a great experience for tourists to witness this procession as it includes performing artists, elephants, camels and performing bands. 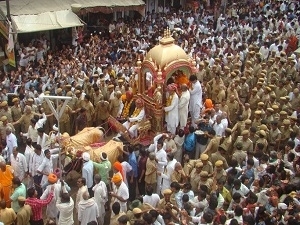 A large number of people also take part in the procession. 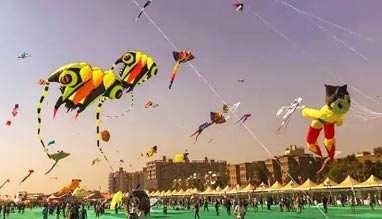 Their enthusiasm for the festival is clearly reflected from their joyous mood. They deck themselves in colorful attires. 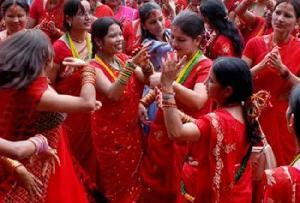 The festival of Kajli Teej also holds great significance for the married couples. 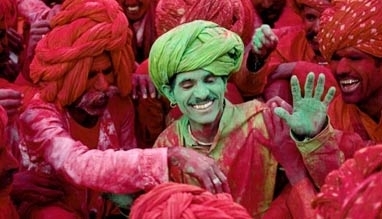 According to the belief, the festival strengthens the ties between the married couples. 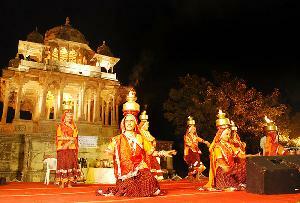 The whole of Bundi boasts a different look altogether during this event. 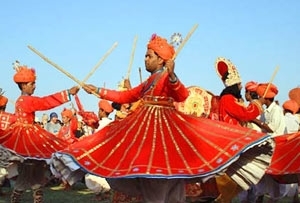 Variety of foods, entertainment options for kids along with a number of cultural programs provide a great time to the people of Bundi as well as tourists visiting the place during that time. 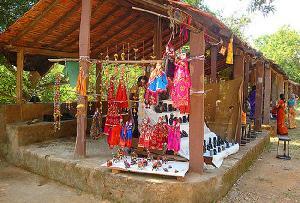 The cultural programs are very popular among visitors as they reflect the rich culture of the place. 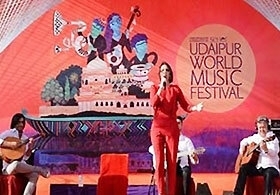 These cultural programs are mainly organized during the evening. These programs feature performances by local artists. These artists are mostly from the Hadoti region. Though the main function is for 2 days but the festival continues till Janmashtami. There are a number of tours available. 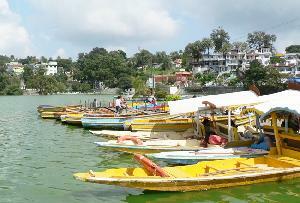 Most of these tours have included a visit to Kajli Teej due to its rising popularity. This provides you a lot of options. You can choose the tour according to your preference. 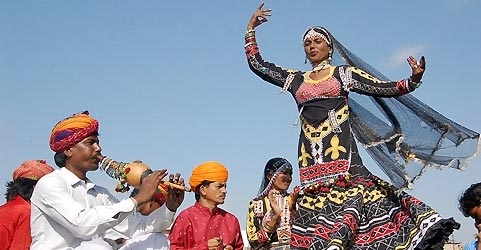 The tour will be of great value as it will not only allow you to enjoy the scenic beauty of Bundi but will also allow getting a close look of the culture of the place. Hence, plan your tour during the time of this event. It will surely be a great experience.